Lately I’m reminded of one of Abraham Lincoln’s famous quotes during the Civil War, a time that is still fresh in my mind given how I sacrificed my mortal life fighting on the wrong side of that awful conflict. 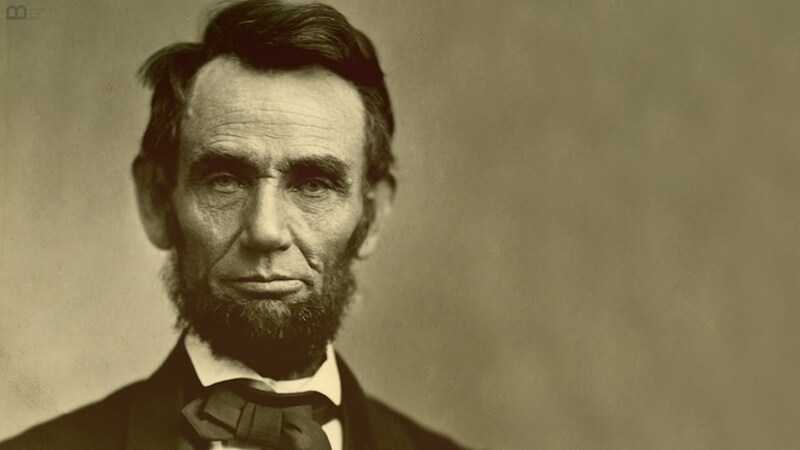 When asked if he thought God supported the Union’s cause, Lincoln replied, “I hope God is on my side, but I must have Kentucky.” Kentucky, you see, was one of four “border” slave states that stayed with the Union during the war, and strategically the most important. Its joining the Confederacy might well have spelled defeat for the Union, and with that, slavery’s survival in the Southern states for an indefinite length of time. So remember, no matter what else happens between now and election day in 2020—the Russia investigation and all the rest of it—we absolutely need to defeat Trump in Pennsylvania, Michigan and Wisconsin. In other words, think about those white, working class voters, and what THEY are thinking. Otherwise all our work is for naught. Eye on the prize! Eye on the prize!